Rent: £62,884 per annum exclusive (£39.50 per sq ft). 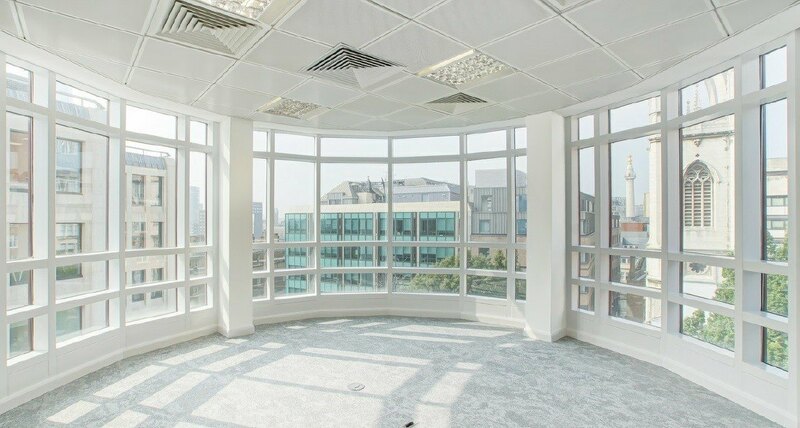 The building occupies an excellent location on a quiet street off Great Tower Street in the City of London. It is well positioned for public transport with Monument, Tower Hill and Fenchurch Street stations all within a short walking distance. The floor is available by way of a sublease for a term until February 2020. The lease is to be held outside the security of tenure and compensation provisions of the Landlord & Tenant Act 1954, Part II (as amended). Alternatively, a new lease may be available direct from the Landlord. Estimated at £17.04 per sq ft. All interested parties should make their own enquiries. Capped at £13.00 per sq ft.